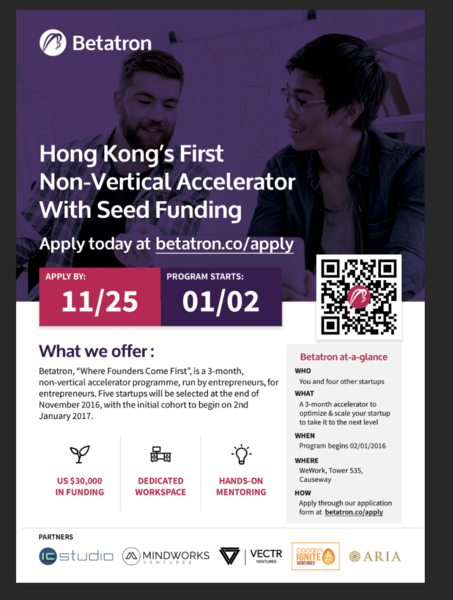 Betatron is Hong Kong’s first non-vertical accelerator programme providing both funding and mentorship for startups. The program will be run bootcamp style with an intensive schedule focused on the startup’s fundamental KPIs and progress. The second cohort will start mid-September 2017 and will take on TEN startups. Applications are open now for cohort #2 and will close on 14th August 2017. 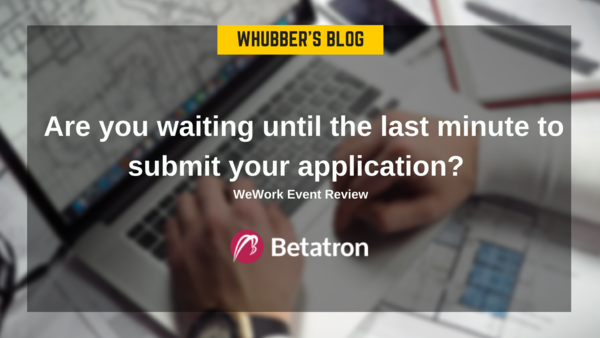 Each startup will receive US$30,000 in funding and will get dedicated workspace for three members of their team at the ‘Betatron Lab’. 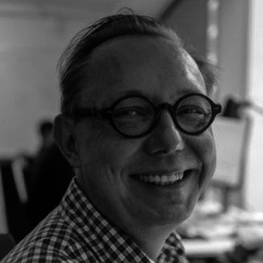 In addition to focusing on the startups’ possible challenges, such as identifying their unique value proposition, search for product market fit, etc., we will also be focusing on the founders themselves and their distinct needs, with coaching on sales, negotiation, personal branding, PR and communication. Teams will be given access to a selection of hand-picked, experienced entrepreneurs, founders and industry experts. Each will personally mentor the startups during the four-month programme, helping the startups to successfully scale their businesses. 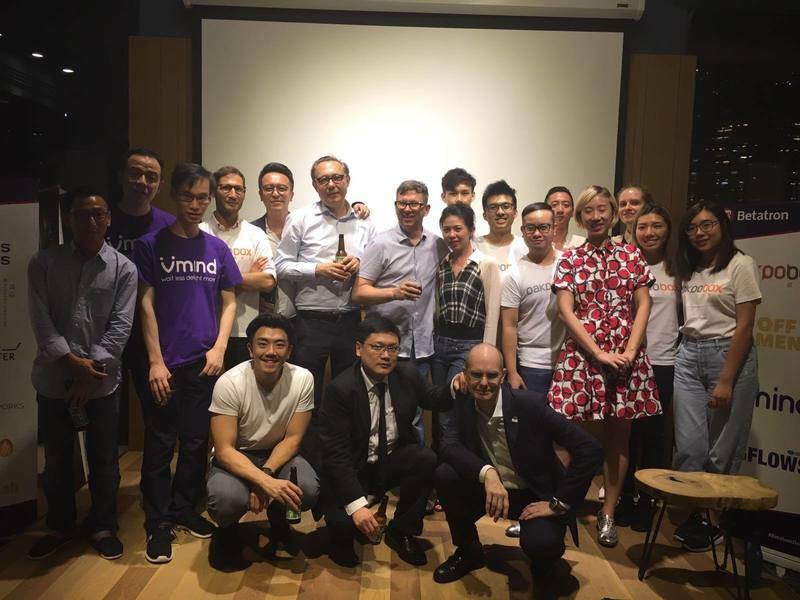 As well, the founders will get access and exposure to our partners, some of Hong Kong’s most prominent venture capital firms and investors. 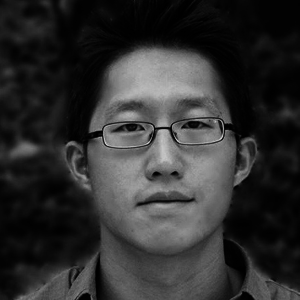 Betatron has five founding partners who are all based in Hong Kong — IC Studio, MindWorks Ventures, Vectr Ventures, CoCoon Ignite Ventures, Aria Group & Incu-Lab.